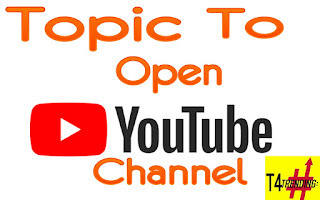 Hi guys so in today's post I will share some of best topic on which you can open your youtube channel. I will be explaining all the topic in brief. So let's start it. 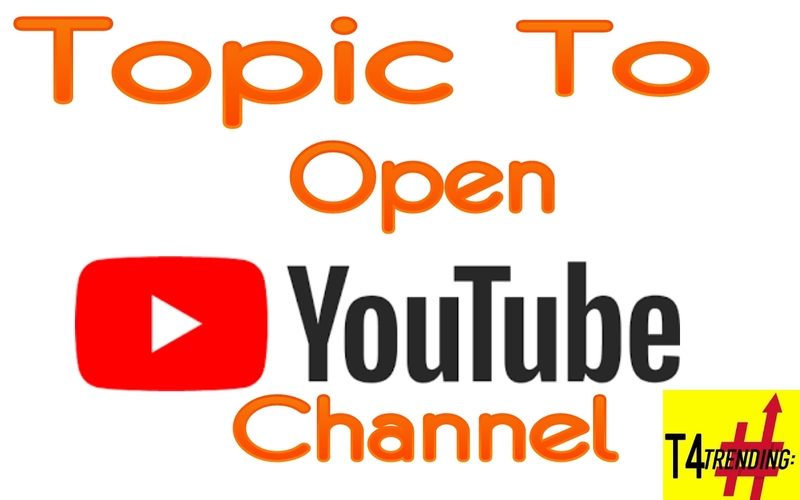 This is the most popular topic in which you can open your youtube channel. In India 60% of the channel are Tech channel. It has lots of competition. If you have a genuine knowledge of computer and technology then it is better to start a channel right now. VLOGGING channel is also now rapidly increasing In India. If You have a great communication skill and a great skill of representing yourself then you can start a VLOGGING channel. Nowadays you can notice that lots and lots of gaming channel are growing rapidly because of pubg. If you are a gamer then you can open a youtube channel and upload your gaming video's into in and you can earn money just by playing game. This is also a best topic to open a youtube channel. Opening this type of channel can grow your channel very fast. But you need to be very regular with your video.